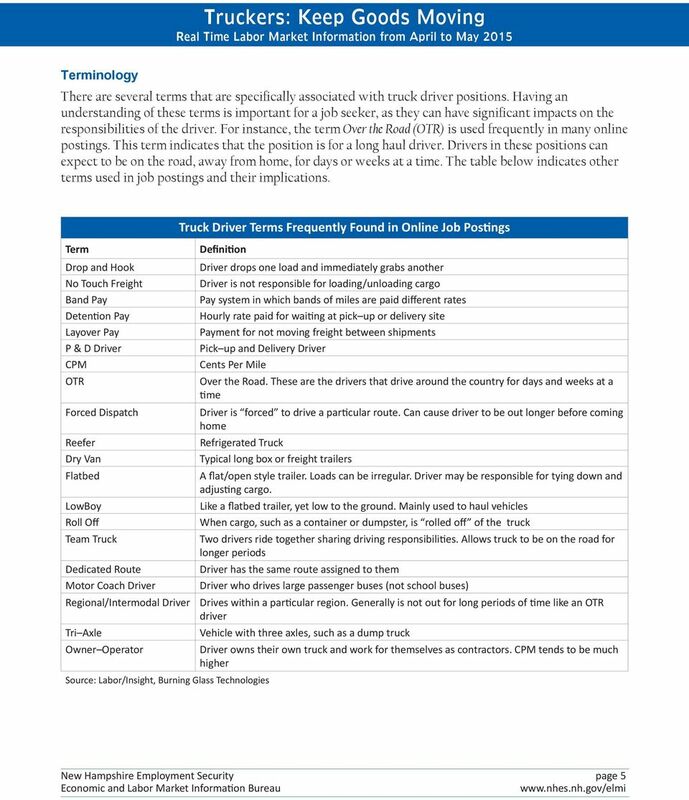 Download "Truckers: Keep Goods Moving"
The 2014 SmartWay Excellence Awards program for shippers, logistics companies and freight carriers is a recognition program of the U.S. Environmental Protection Agency s (EPA) SmartWay Transport Partnership. To separate a composite load into individual shipments and route to different destinations. 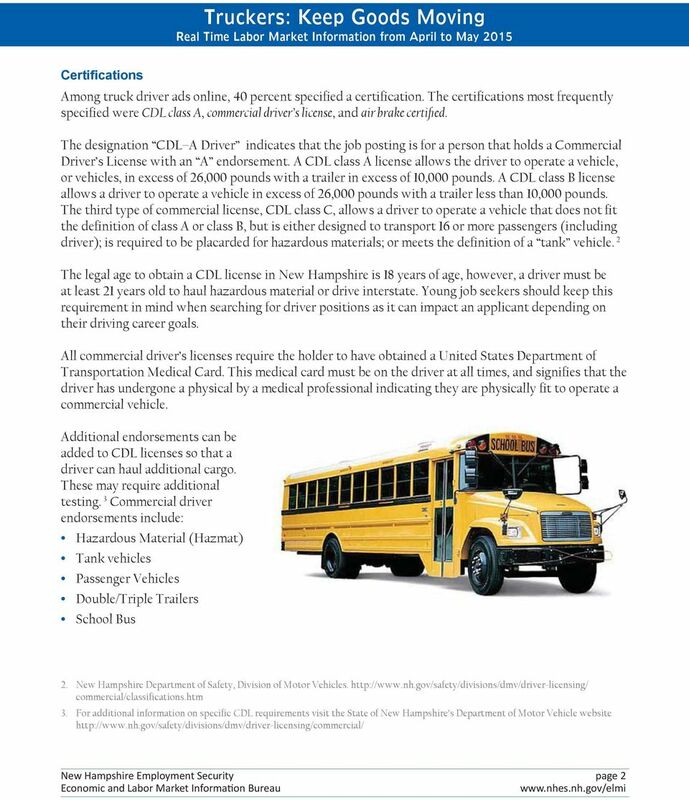 DOT Audit Checklist General Program Can the company produce a current copy of the Federal Motor Company Safety Regulations (FMCSR's)? Can the company produce a current copy of the Hazardous Material Regulations? 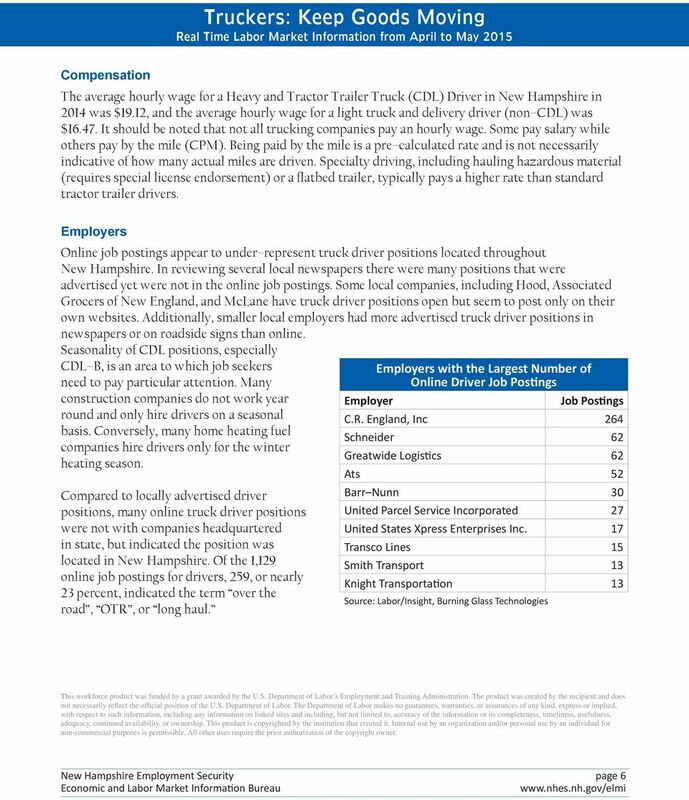 Commercial Motor Vehicle. Farmer s Guide 1/29/2013. What is a Commercial Motor Vehicle? Less Than Truckload (LTL) Spirit Logistics, Inc. agents deliver the capacity that delivers the goods. That means all of the goods, all of the time, including those requiring less than a truckload (LTL). SCHEDULE TARIFF. The following Tariffs shall be applicable at the Khalifa Port Container Terminal. MEDICAL OFFICE CODING OCCUPATIONAL ENDORSEMENT CERTIFICATE (OEC) Stacy Fisher, Career Coach swfisher3@kodiak.alaska.edu 907.486. A. WHO FILES UNDER UCR? LOGISTICS FREIGHT FORWARDERS SUPPLEMENTAL APPLICATION INSTRUCTIONS FOR COMPLETING APPLICATION: 1. Please answer all the questions. This information is required to make an underwriting and pricing evaluation. Upon completion of the module, you will be issued an electronic training certificate. (2) The purpose of these rules is to ensure compliance to promote the safety and welfare of the citizens of Colorado. This policy applies to the Department of Administration, and covers vehicles operated and owned/leased/rented by the Department of Administration. If you have any questions and/or you are ready to schedule your interview, please contact me at 410-287-1615 or drive@cecil.edu. 29% 71% Are you a member of OOIDA? No. 90% 10% What type trailer do you pull most often? Total Supply Chain Management. Visibility, efficiency and complete supply chain management control from Gulf Winds.